From the very first step of ordering online my Leesa mattress to setting it up on my bed, the entire process was extremely smooth and simple. Leesa offers mattresses in the usual dimensions as they go in the market. Yet nothing to be much confused about, as with every type they’ve also mentioned the exact measurements so in case you’re unsure, just measure the size of your bed and choose the right option. It hardly took time for me to have a look around on their website, choose my desired mattress and place the order. 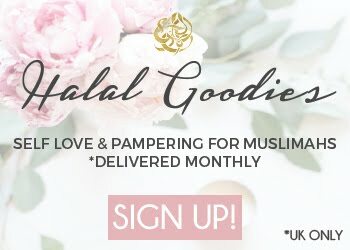 Immediately after placing the order, I received a confirmation email that stated the order number and other details (order summary) along with a suggested time frame in which the brand delivers the orders. 4-7 working days is what it said, but I received mine within just 3 days, delivered straight to my doorstep...in a box. I thought it might require some man power to unbox my brand new Leesa mattress, so I decided to wait for husband to return home and lend a hand. Meanwhile, BabyN’ was extremely excited and he couldn’t wait for daddy to arrive so he could help him too. Although the box has instructions clearly mentioned on the top, we didn’t require a lot to consult. A simple unboxing and there it was; rolled up and neatly packed in a plastic sheet. Having removed all the packaging we easily slipped it onto the bed to let it roll out and take its shape on the bed. I read somewhere that it might take up to 24 hours to settle down and spring up to its original dimensions, but I could actually enjoy a good sleep just on the very first night of welcoming our new Leesa mattress. 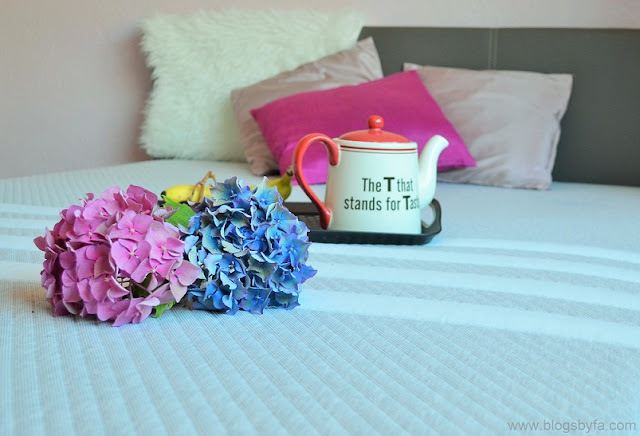 For my husband and myself, our Leesa mattress is exactly what we wanted, as its neither too firm nor too bouncy making it a perfect essential for a good night's sleep. Our previous one had worn out quite a bit and this was such a pleasant replacement. BabyN’ too had a verdict, ‘it’s so comfy, I love it!’. He has his own bed in our bedroom, but since Leesa has come he simply wouldn't settle for anything else until he's dozed off and I slip him to his own bed, though it's not unusual to find him back on it in the morning. Also, he loves jumping on the bed and that hasn’t had an affect on the bed so far and it’s going strong! 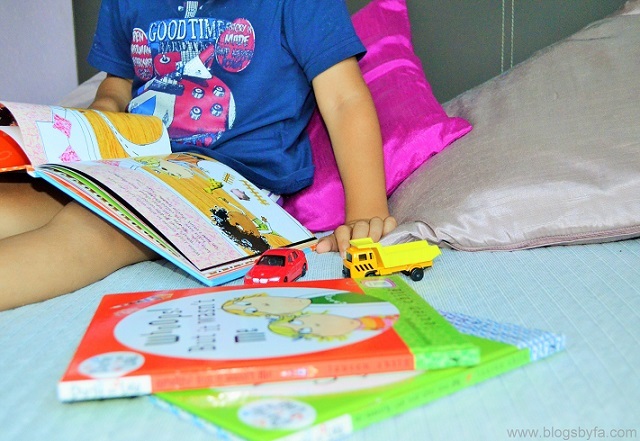 Having a little one in the house it’s quite difficult to restrict their use of the bed which can come with all sorts of pounding, coloring and spills! 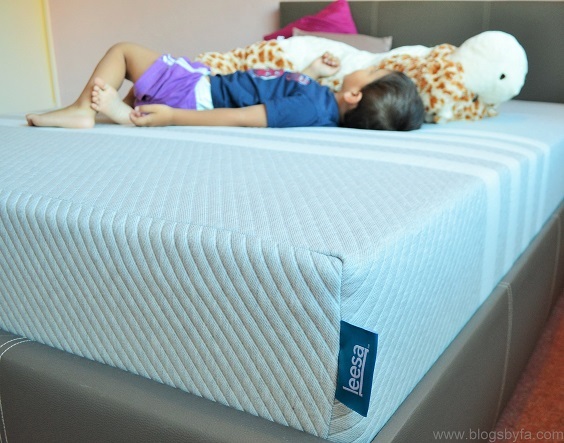 Leesa mattress has a removable cover but an additional mattress protector would help reduce the effort and keep the inner foam clean for a long time. 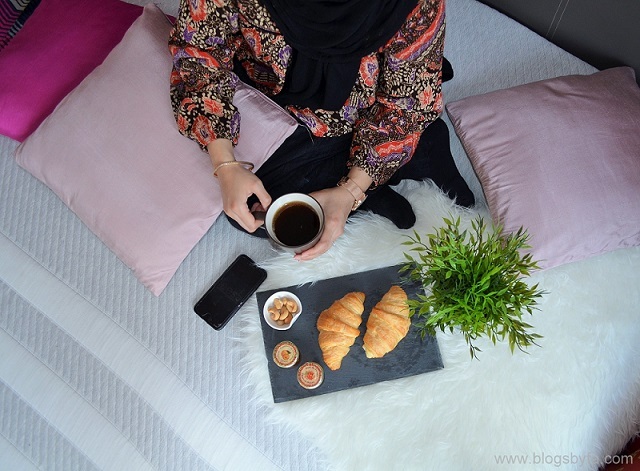 Just in case if you experience any unwanted spillage on the mattress, it's recommended to spot treat the area and to use the top cleaning method for your Leesa mattress. Removing small stains or unwanted spots is really easy using any carpet or upholstery sprays widely available at the stores, just ensure to gently blot and dab instead of scrubbing. Since it’s summer nowadays, and Leesa is a foam mattress, I was a little concerned about it overheating, but to my surprise it didn’t seem to have added any heat at all. Designed with three foam layers, Leesa mattress adjusts to the body to provide the best support as well as comfort. 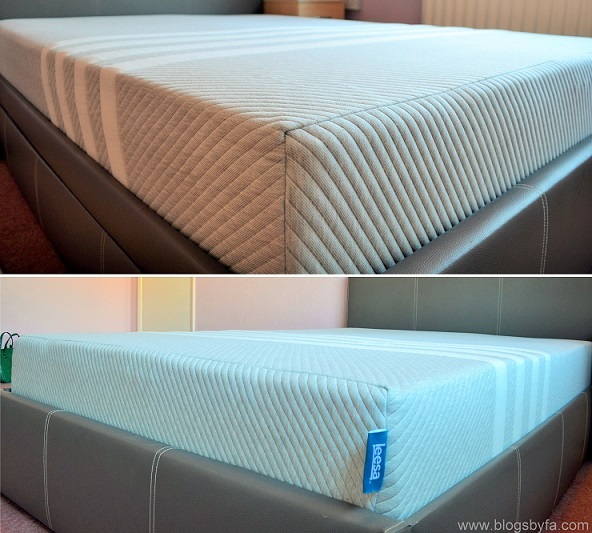 The top foam layer consist of Cooling Avena Foam for airflow and bounce while the pressure relieving memory foam has been added for pressure relief and to ensure that the mattress adjusts for the body well enabling in body contouring. The dense core from the base foam layer has been added to support the mattress users with added strength. Moreover, Leesa mattresses are developed with the latest technologies making them better than the foam mattress that our parents have been using previously, as they are now more durable and do not result in long-lasting dips with the usage and time. Investing in a good mattress is obviously an important decision for any individual. 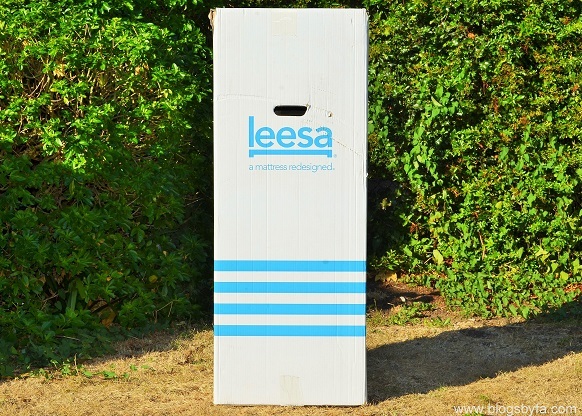 Leesa mattress has lots of 5 star reviews from the users all over the world, but having a mattress delivered to your home in a box without getting to try it first might be a hurdle in your decision making process. To this Leesa offers a 100 night risk-free trial offer to all buyers. Hence the worry of not finding a liking to the product is always covered with an option of a return which I doubt could be the case given the quality i'm enjoying myself. 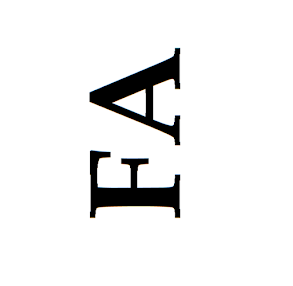 Still if it is so, the mattress will be collected from the user and is then donated through a charitable organisation. Going back to the days when I was studying business and marketing, I can clearly remember Michael Porter insisting on corporate social responsibility in the books he has published. With the earth's resources depleting so fast, it's high time we all show a concern and contribute to the best of our ability in conserving our planet. 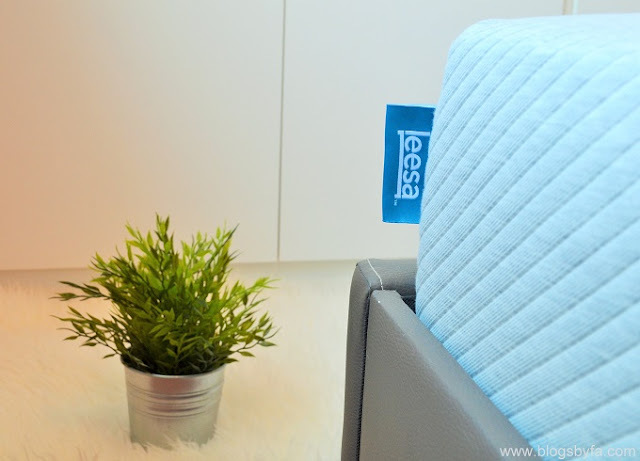 I was really impressed to know about Leesa's active social and environmental focus by partnering up with the Arbor Day Foundation to plant a tree for each mattress sold. Additionally, for every 10 they sell, one mattress goes towards a donation. In my opinion, this is a fantastic initiative by Leesa and we as responsible consumers should support their cause in giving back to the society. I’d highly recommend Leesa mattress and I’d love to share a discount code for you all to use if you would like to purchase a Leesa mattress for yourself. With the code at the checkout, you can claim £100 off on your mattress. 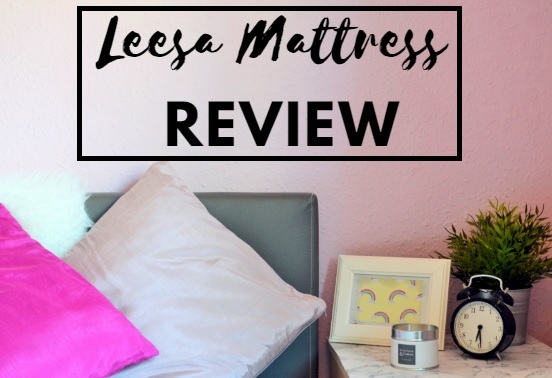 Disclaimer: This post has been created in collaboration with Leesa, who provided a Leesa Mattress for review, but all views and opinions expressed are my own. I've heard SO many good things about Leesa. Our mattress is now 10 years old, so we're probably due a new one! this sounds really great - can't believe a whole mattress can fit in a box that's so convenient for shipping and sorting out! This looks like such a comfy mattress. I bet it makes for the perfect night's sleep! That looks like a fantastic mattress, very comfortable! I've heard a lot about the brand Leesa being good. 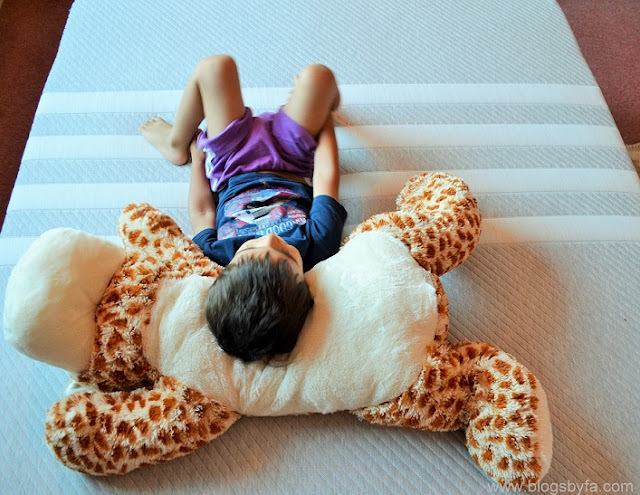 Nothing beats a good nights sleep, especially when you have a really good mattress. We need to purchase a new mattress soon, I will keep this in mind.